Newly Renovated 1story office building has 2 office rooms available for rent. Each office space is approx. 7 x 11. 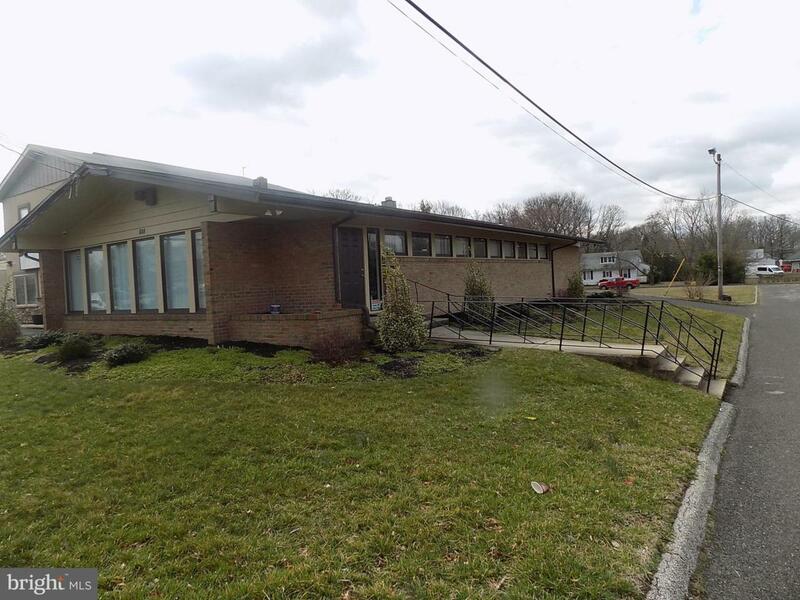 Great Location on Highly traveled and high visible White Horse Pike. Tenant will have the use of large, formal conference room, Working Kitchen room, plenty of parking, Handicapped accessible. All utilities are included with this $600 month rental. Please contact listing agent for showings and questions.